On behalf of our children, staff and governors, let me welcome you to Staverton Primary School website, where we hope you find all the information you need and that it gives you an insight into life in our friendly and dynamic school. 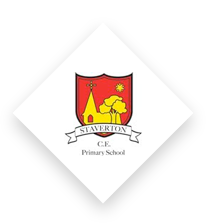 It is a great pleasure to be the headteacher of Staverton; the school has a lovely, welcoming atmosphere, which is extended to all our visitors. We have high expectations of our children and a very supportive team who work tirelessly in helping them achieve their academic potential and become confident individuals, ready for life beyond our doors. 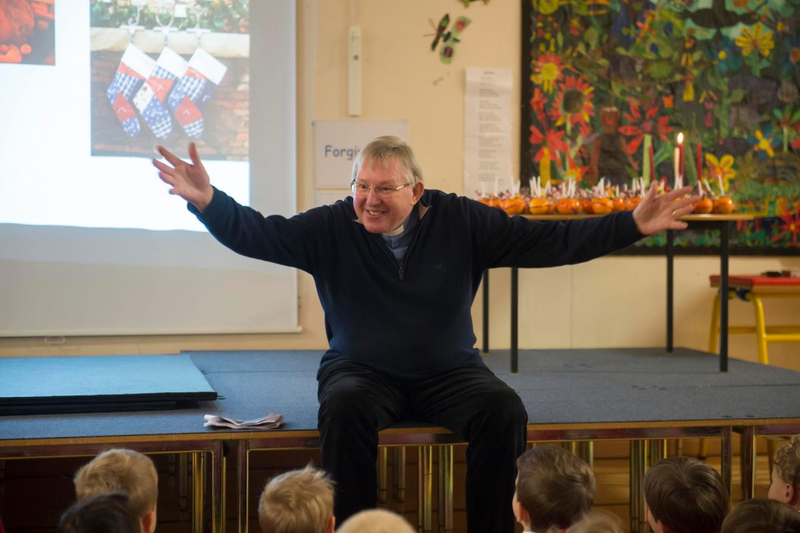 We enjoy strong links with our local parish church of St Mary’s, and place our faith at the centre of all we do. Our Christian values lead us in our learning and decision making every day, as we strive to be the best that we can be. 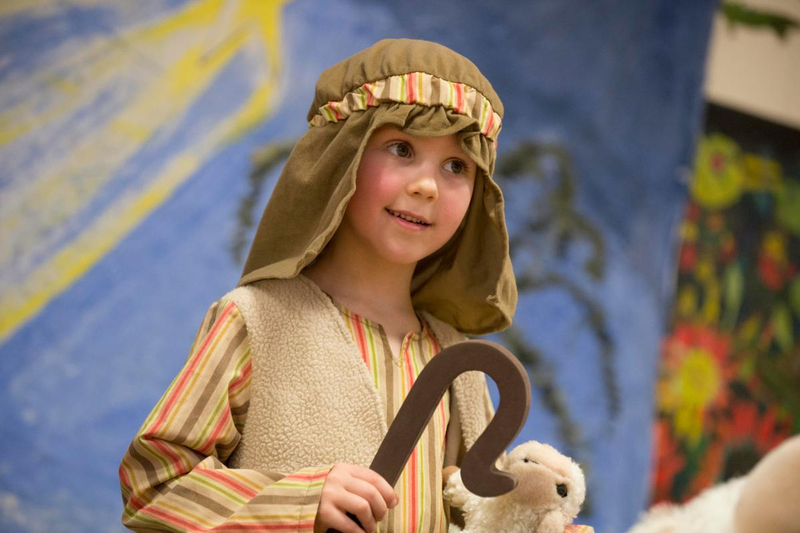 Our Christian ethos allows the children to learn in a happy, safe and vibrant school community. 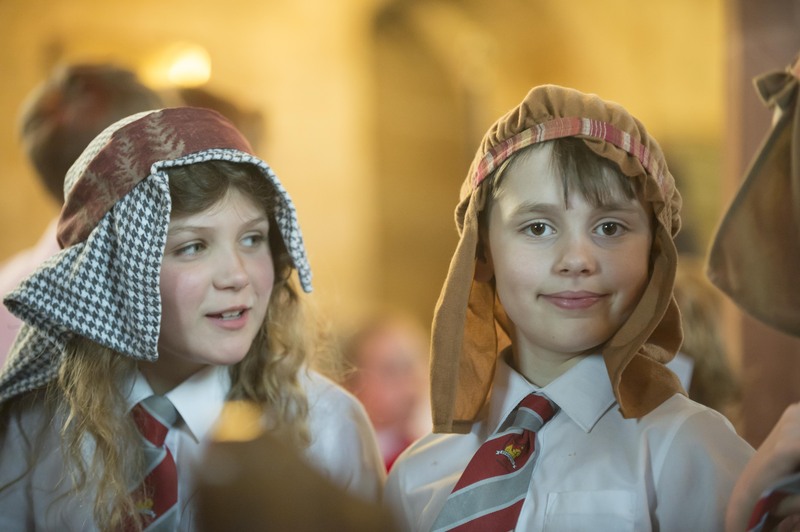 We offer a well-balanced, engaging and relevant curriculum, allowing our children to learn about their local environment and the ever-changing world they live in. 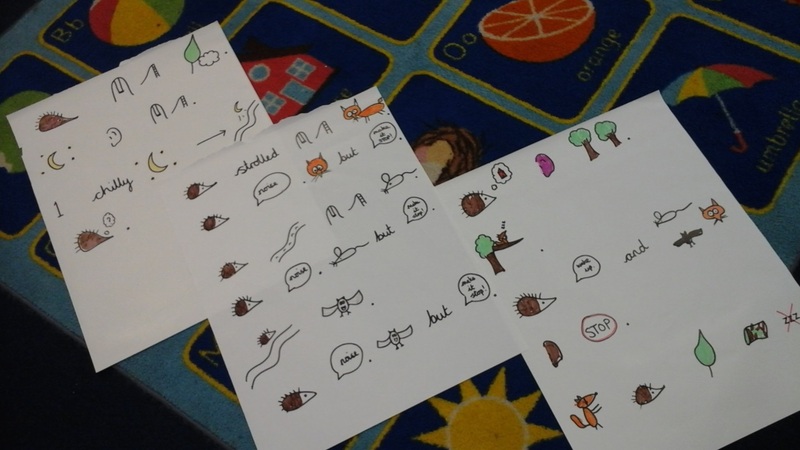 "The teachers and teaching assistants are professional, nurturing and compassionate."